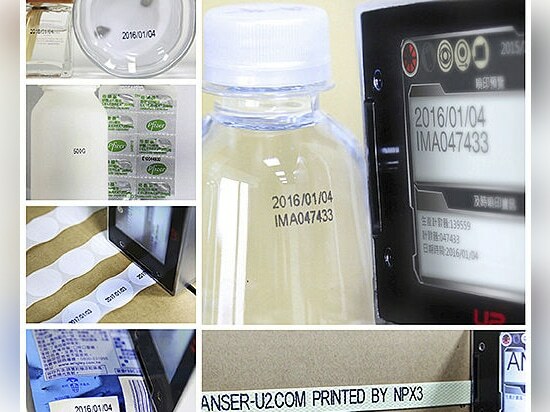 U2-Pro by ANSER: The ANSWER to Your Primary Packaging Coding Solution - Anser Coding Inc. 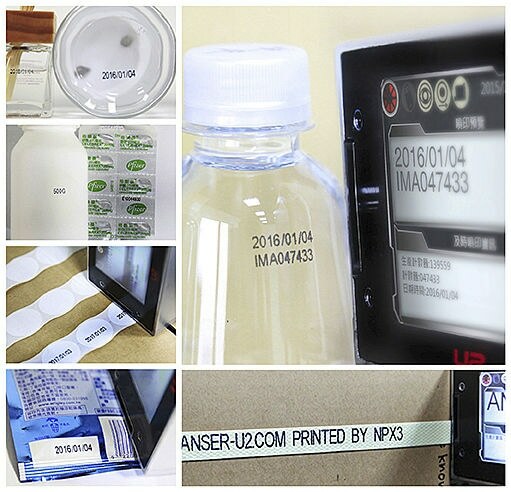 The ANSER U2-Pro printer is specially designed for primary packaging in the Food & Beverage, Pharmaceutical and Consumer Goods coding applications. With our compact mechanical design, you can easily integrate the U2-Pro into any machines you can possibly imagine, such as labeling machines, packaging machines, bottle filling machine, strapping machines and much more. 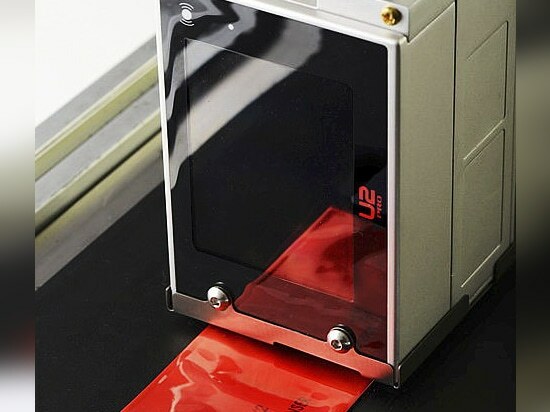 U2-Pro’s cartridge plug and print design ensures instant daily startups and trouble-free restarts. Our exclusive non-porous NPX-series ink solutions offer crisp and clear print messages and 2D codes on PET bottles, shrink-wraps, ceramic, glass bottles, metals and aluminum, flexible film and foils, and plastic rigid containers. With just 1/3 of the total CIJ ownership cost, ANSER’s complete and maintenance free coding solution can quickly increase your ROI – Return On Investment. It is the key to eliminate your production downtime and increase your overall productivity and profit. 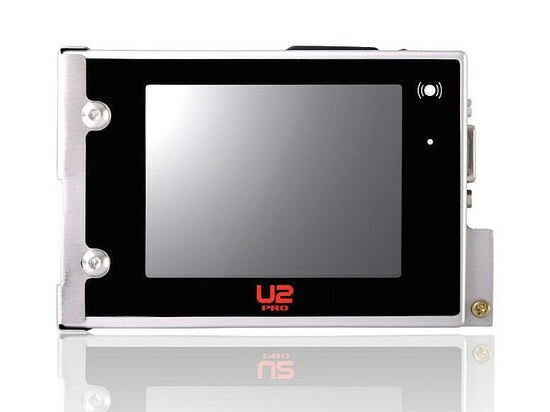 For more information about U2-Pro, please contact us at info@anser-u2.com. 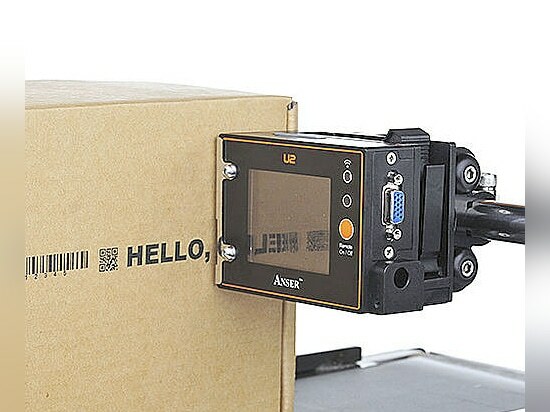 NEW: inkjet coding-marking machine by Anser Coding Inc. NEW: inkjet coding-marking machine by Anser Coding Inc.
U2Pro & NPX Cartridge Unique and all-solvent-compatible U2-pro will launch worldwide in March 2015! 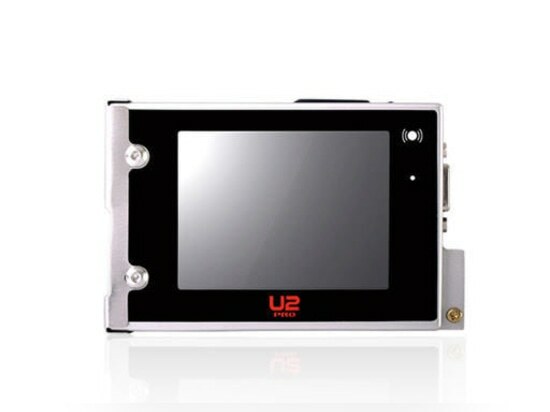 U2Pro & NPX Cartridge Unique and all-solvent-compatible U2-pro will launch worldwide in March 2015! World''s Most Powerful Inkjet Printer! World''s Most Powerful Inkjet Printer!